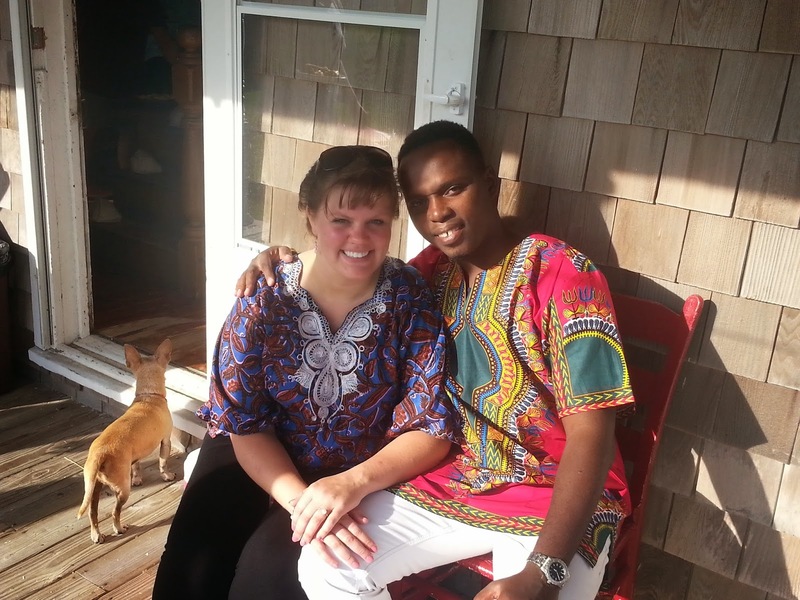 Over the last 25 years Ocracoke School has had a number of foreign exchange students. They came to us from Japan, Germany, Denmark, Argentina, Thailand, and Columbia. Ocracoke Island students have studied in the Netherlands, Germany, France, Japan, Australia, Denmark, Romania, Austria, and Ghana. 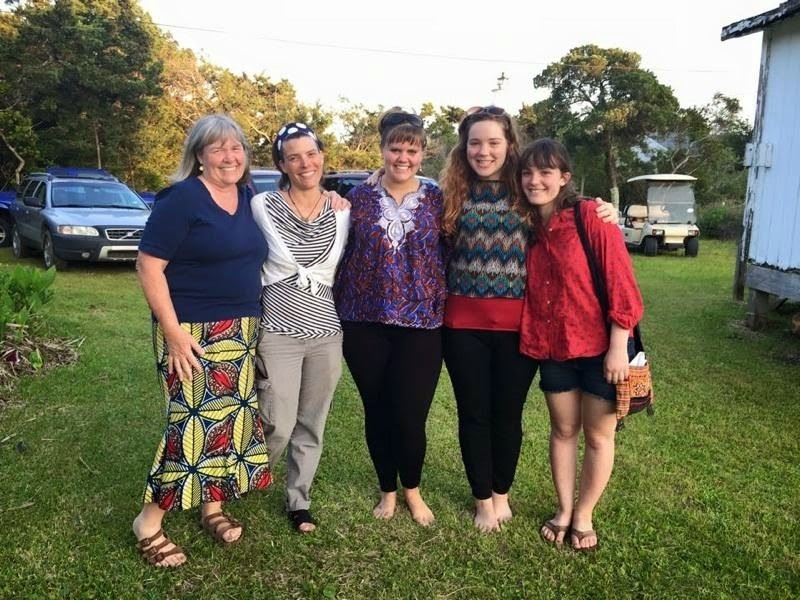 Pictured below (from l. to r.), with former Ocracoke School teacher Karen Lovejoy (herself a high school exchange student to Germany) are four of our foreign exchange students: Amy Howard (Germany), Emma Lovejoy (Denmark & Ghana), Molly Lovejoy (Austria), and Caroline Temple (Romania). When Emma was living and studying in Ghana she met Esuon.They fell in love, he recently moved to the US, and they are now planning a fall wedding. 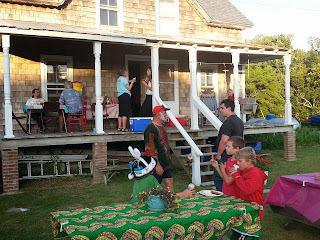 Last week the Karen Lovejoy/Dave Frum family welcomed Esuon to Ocracoke with an outdoor potluck dinner at their home. 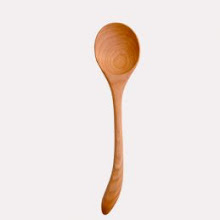 What a very nice story, written, appropriately, in the context of exchange students. All best wishes to Emma and Esuon. Is it not true there are many "foreign exchange student" programs. Did these students all participate in the same program? My cousin spent a summer in Sri Lanka but the Student from Sweden at my high school spent an entire academic year. The organization as I recall , The American Field Service. Yes, there are a number of foreign exchange programs. Ocracoke School students participated with an organization called Youth For Understanding (https://www.yfu.org/).